The Canterbury Food Bank seeks to provide and support families living in short-term financial crisis in the Canterbury area. Along with advice and education, donations of food and other household essentials help to make up packages which are then distributed to get these families through difficulty. 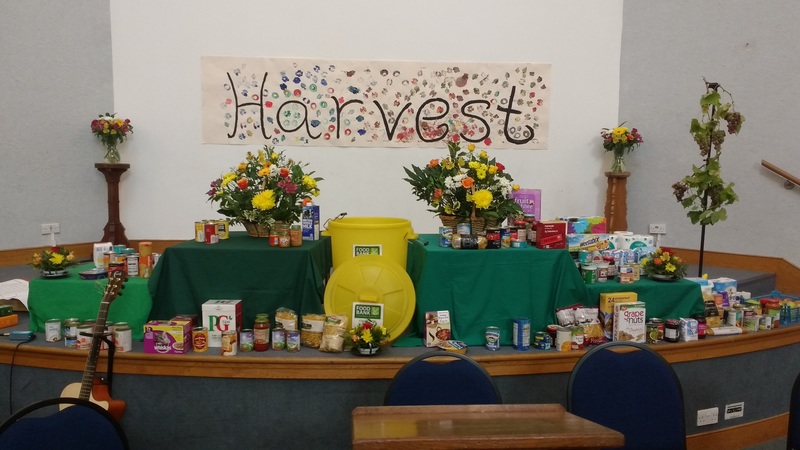 The Food Bank is a vital service that is helping to tackle the issues of poverty and hunger in the area, and here at St. Andrew’s we have a Food Bank bin (which can be found in the entrance to our church) for those willing to make a donation. 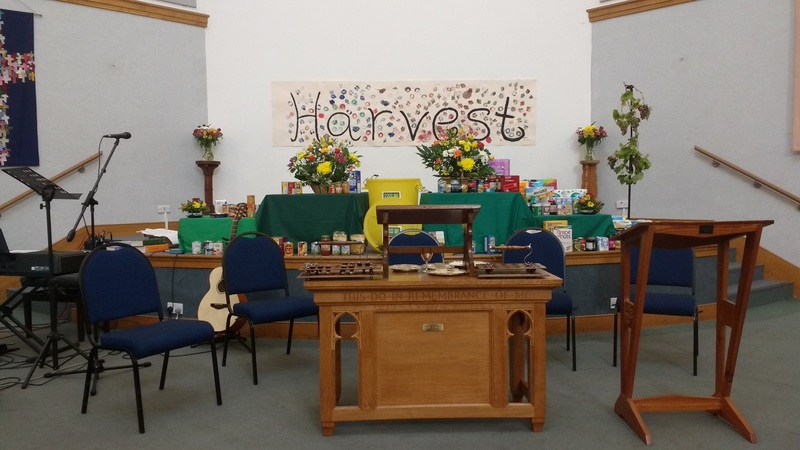 At our recent Messy Harvest and Harvest Festival service, all donations brought went directly to the Food Bank. Many thanks to those who contributed. For more information on the Canterbury Food Bank and the work they do, please visit https://www.canterburyfoodbank.org/.